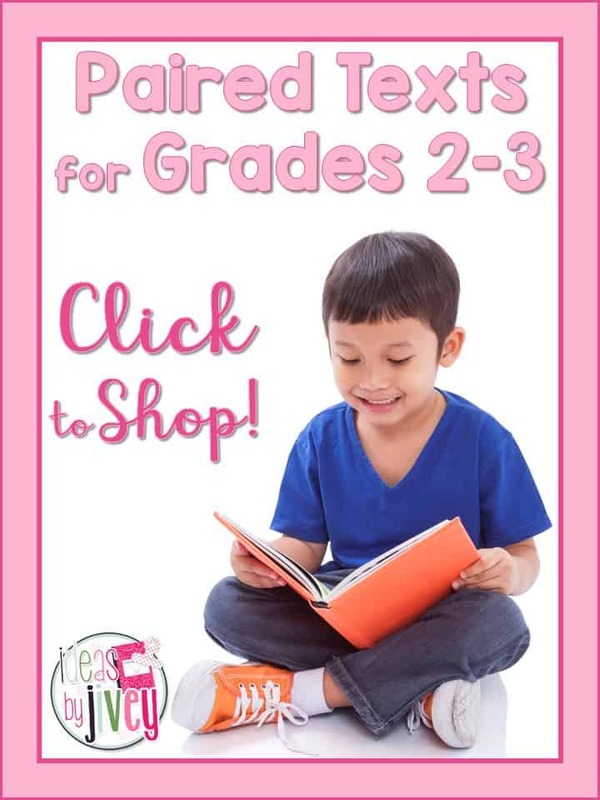 Jivey shares ideas and lessons to make literacy accessible for all. 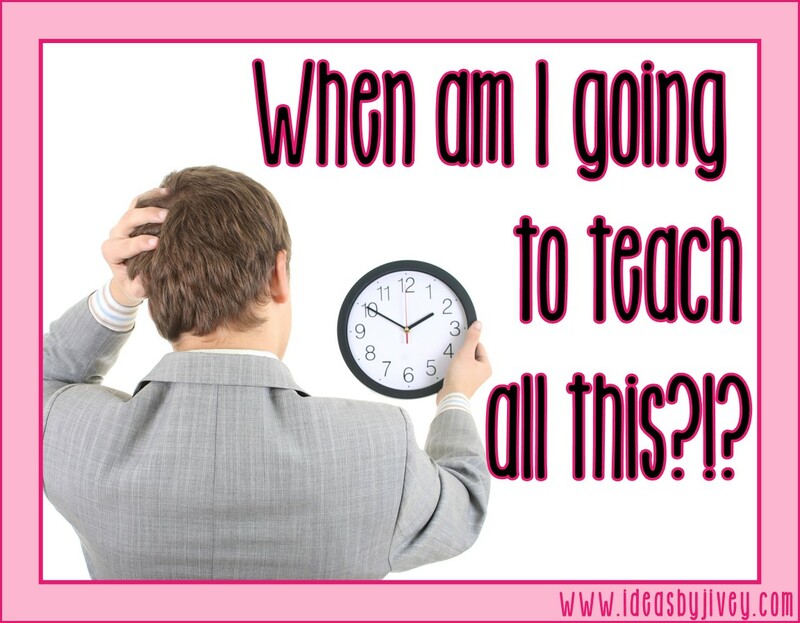 If you took a poll of current educators, one of the top things that teachers would tell you they need is more TIME. 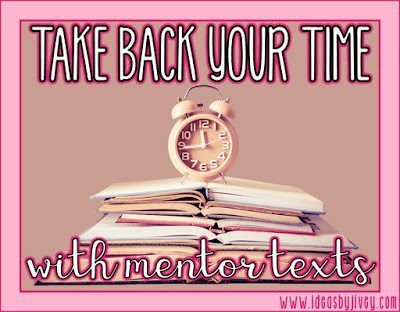 Although I can’t give you more time in your day, I can help you maximize your time! 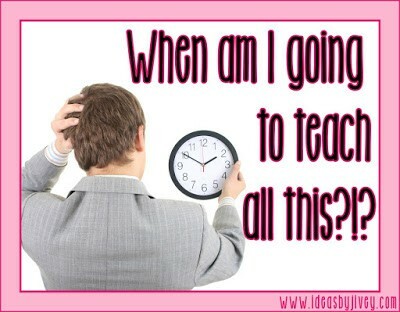 One struggle with time is being able to teach the many standards WELL in a short amount of time. 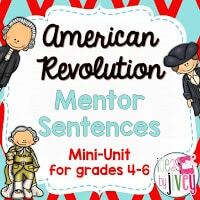 Here in Georgia, fourth grade teachers are responsible for teaching students pre-explorer days with Native Americans, to exploration of the United States, to colonization, to the American Revolution, to the creation of our government (new nation), to the War of 1812, to Westward Expansion, to abolitionists and suffrage movements… ummmm hello?! That’s over 400 years of history in one! 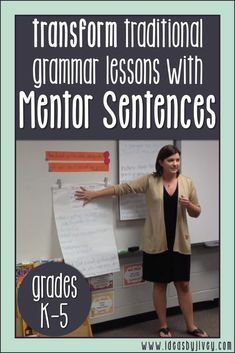 Mentor texts are the best way that I have found to be able to cover numerous skills at once. 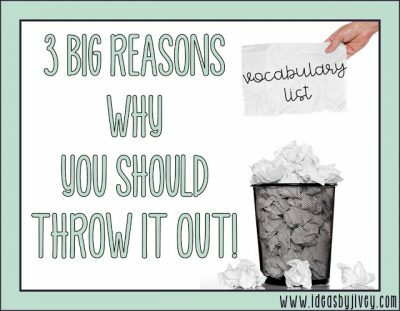 In this post, you’ll see how to teach standards in reading, writing, grammar, and social studies with just one book. 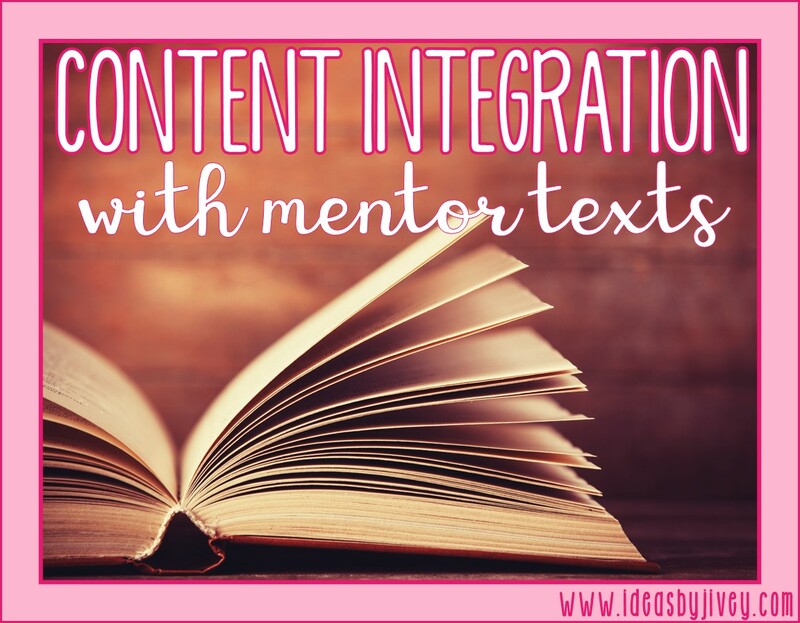 Content integration can be a lifesaver if you are trying to maximize your time! There are so many wonderful historical fiction books out there. We would be here all day if I started listing my favorites! 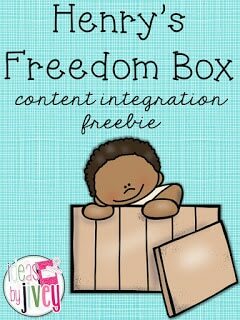 But one of my favorites that I’ll focus on in this post is Henry’s Freedom Box. 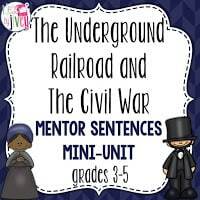 Definitely read the book during your social studies time to relate it to your teaching about the Underground Railroad, but then refer back to parts of it to cover some reading skills! There are some great vocabulary words in this book that students can use context clues to define. Henry “Box” Brown is as a truly courageous man. 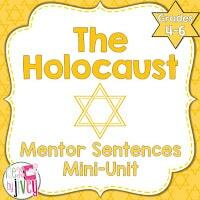 Students can analyze Henry and determine character traits to describe him. 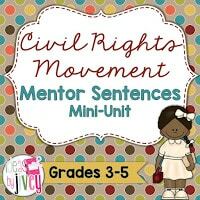 Students can find evidence in the story to demonstrate ways slaves were treated unfairly (which also relates back to your social studies content). Students could compare Henry to Harriet Tubman and discuss how they both took drastic measures to escape slavery (again, goes back to social studies content, too). This book really sparks emotion in students and gets them interested in the time period. What a great time to allow students to do some research and write an informational piece about the Underground Railroad or civil rights! 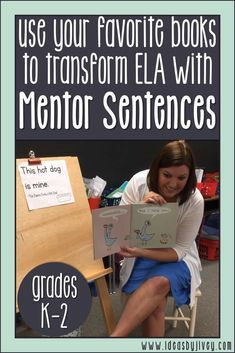 And of course, you can’t read a good mentor text without analyzing a good mentor sentence, too! 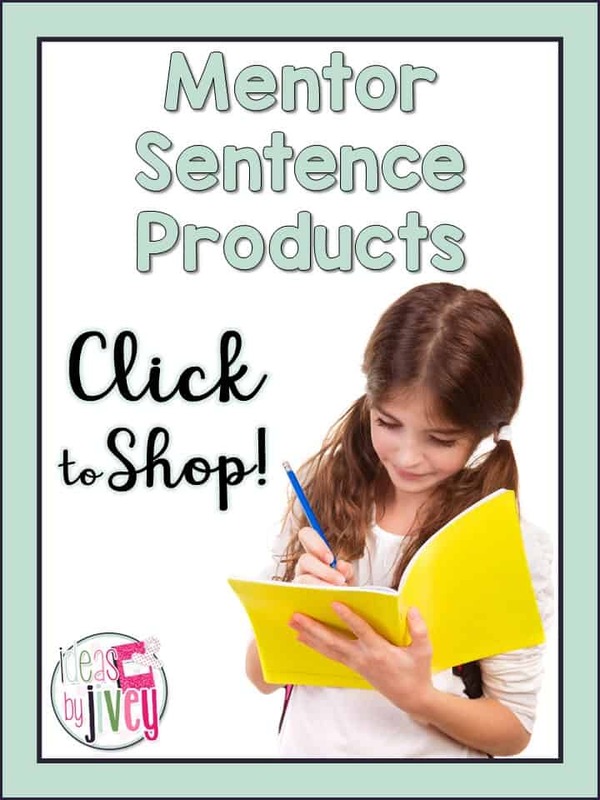 (Unfamiliar with mentor sentences? 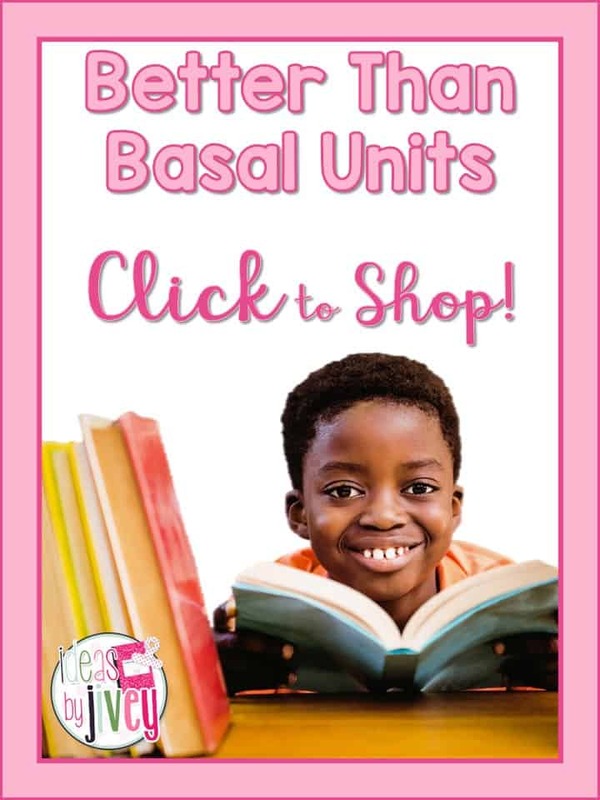 Click to read all about them or check out the ready-to-teach units in my TPT store!) This book is full of great descriptive sentences that students can use as models for their own writing. Being able to cover all of these skills with just one book not only helps you maximize your time, but it also will help to ingrain the social studies content you need to teach as well. 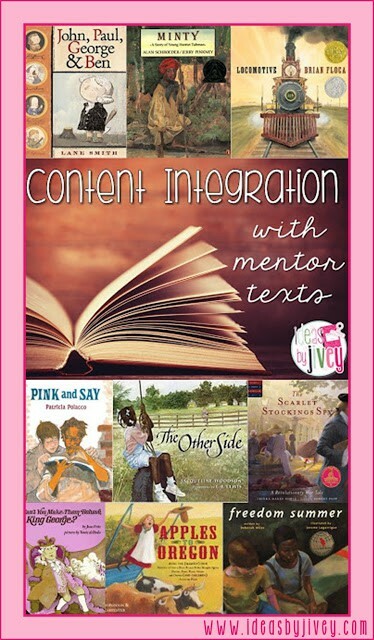 What are some of your favorite historical fiction mentor texts? I’d love to check out some new-to-me books that you suggest! You can leave them in the comments below! 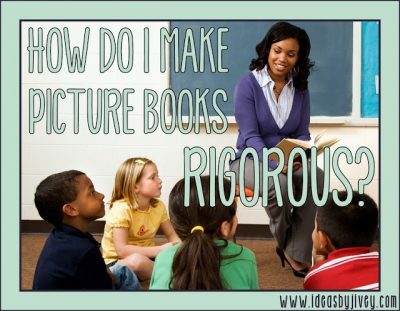 Are Picture Books COMPLEX Enough? Hi, I'm Jessica, also affectionately known as Jivey! I am passionate about making literacy accessible for all students using research-based strategies. 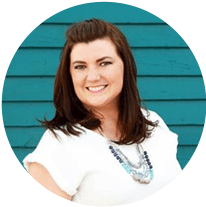 Students learn best through content integration and in-context skills, and my goal is to help you deliver your instruction with these best practices! 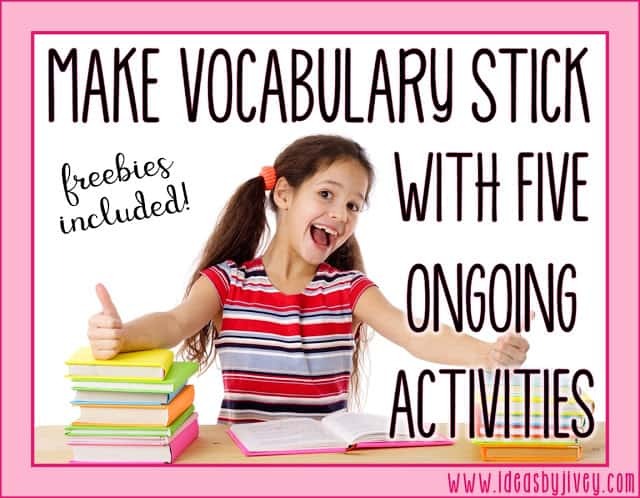 Keep Students Learning Before Winter Break! 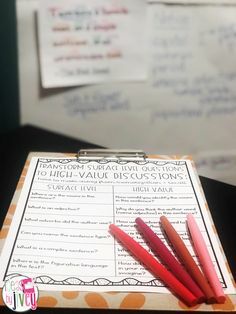 What Should I Do During Each Close Read? 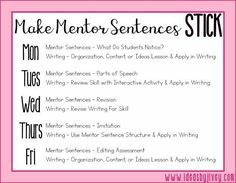 Ideas by Jivey explains how to incorporate mentor sentences into your writing time to ensure that the grammar, mechanics, and style lessons you teach are sticking! 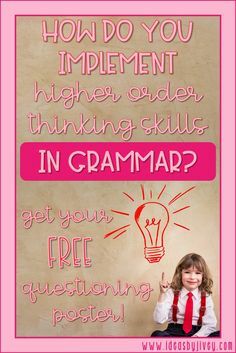 Higher order thinking questions should also be used in grammar instruction. Download this free higher order thinking questions poster to guide you in transforming your classroom conversations! 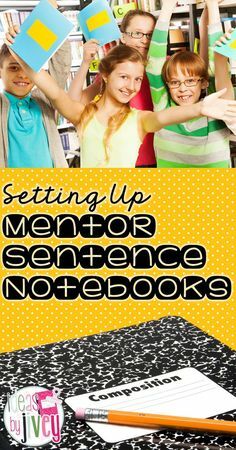 Get tips and tricks for setting up your student mentor sentence notebooks! 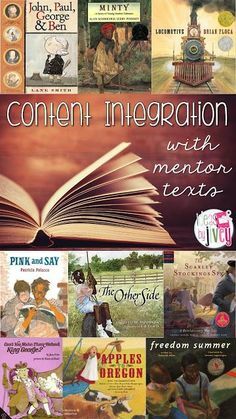 Ideas by Jivey shows teachers how to integrate social studies content and teach ELA standards using mentor texts - awesome freebie included for Henry's Freedom Box! 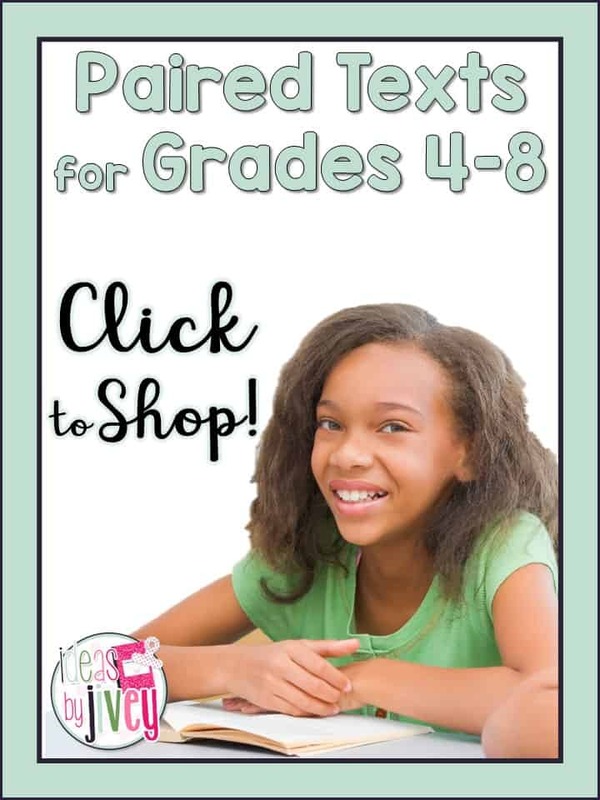 Receive actionable tips, lesson ideas, exclusive deals and bonus activities right in your inbox!